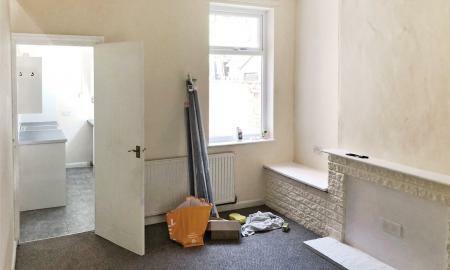 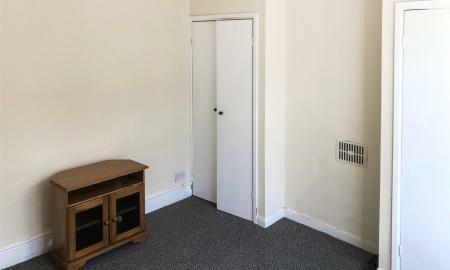 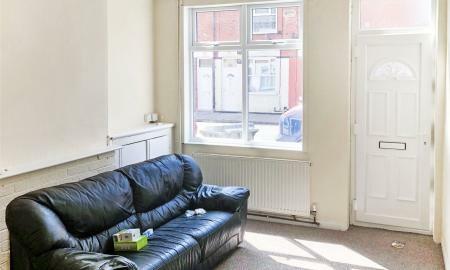 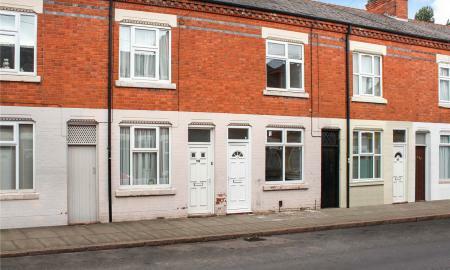 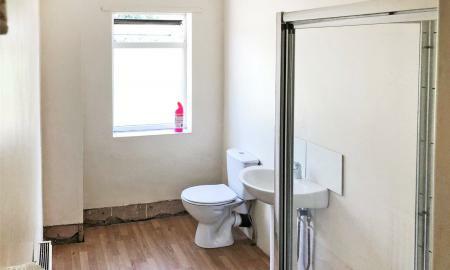 11.1m x 10.1m (36'5" x 33'2") Emulsioned Walls, New Carpets , Brick Built Corner Television Stand, Wall Mounted Radiator & Double Glazed Window. 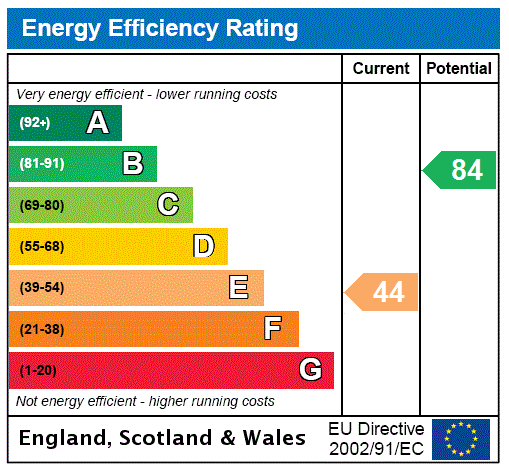 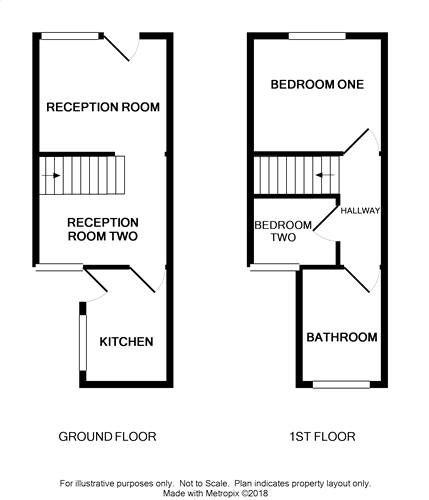 11.1m x 10.1m (36'5" x 33'2") Emulsioned Walls, New Carpets , Double Glazed Window Overlooking Rear Yard. 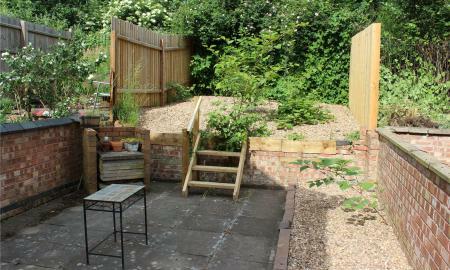 Access to Stairs Leading to First Floor. 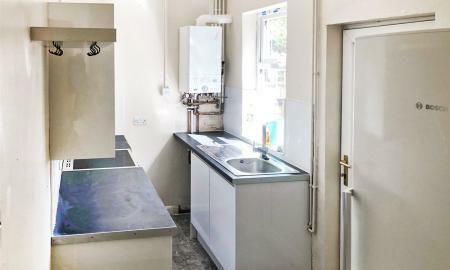 12.0m x 5.1m (39'4" x 16'9") New Kitchen with a Range of Wall & Base Units, With Oven & Hob , Fridge Freezer & Washing Machine. 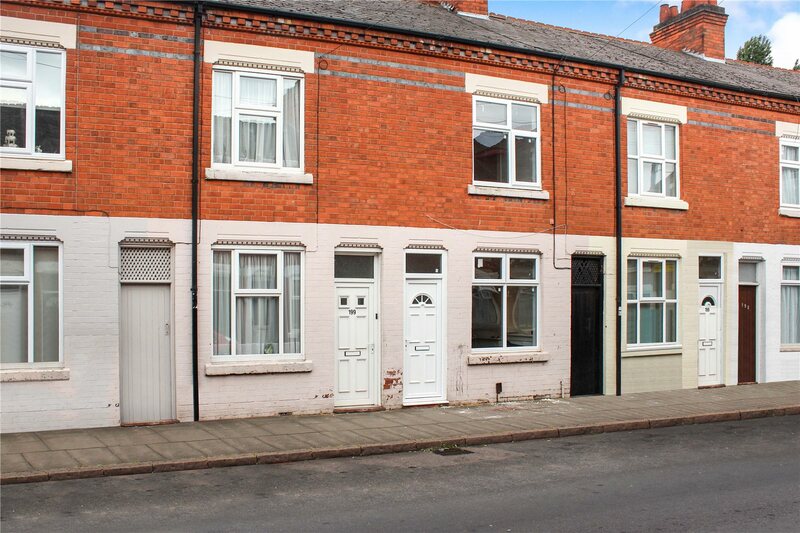 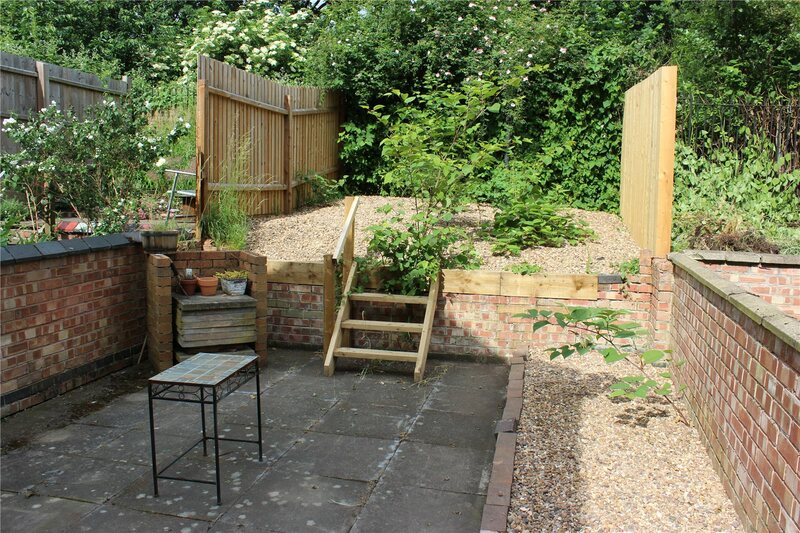 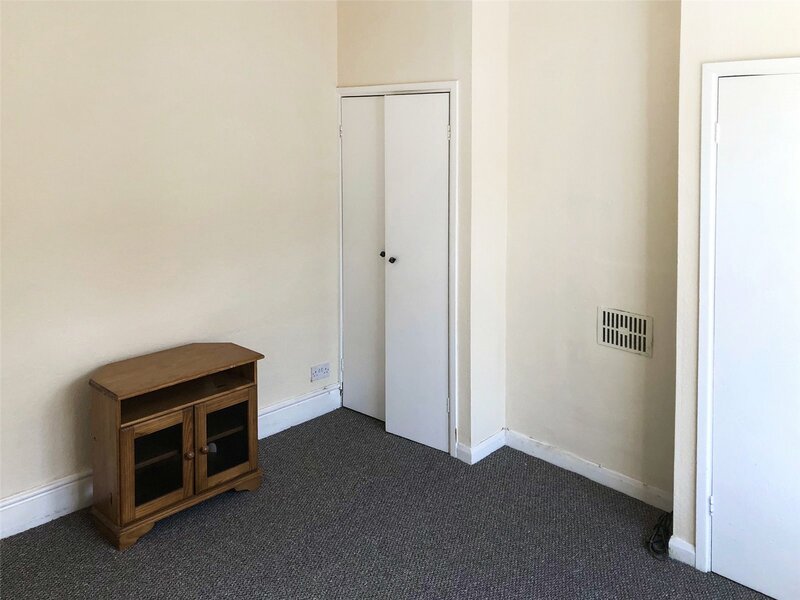 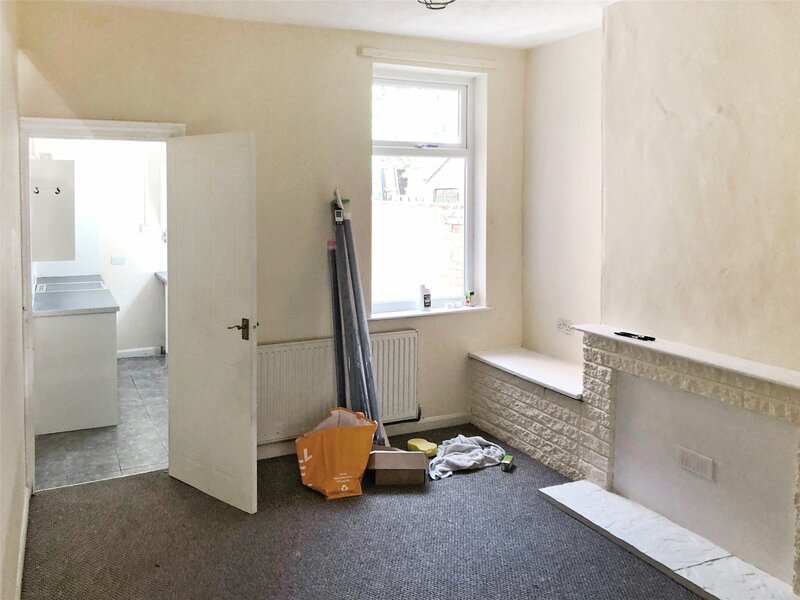 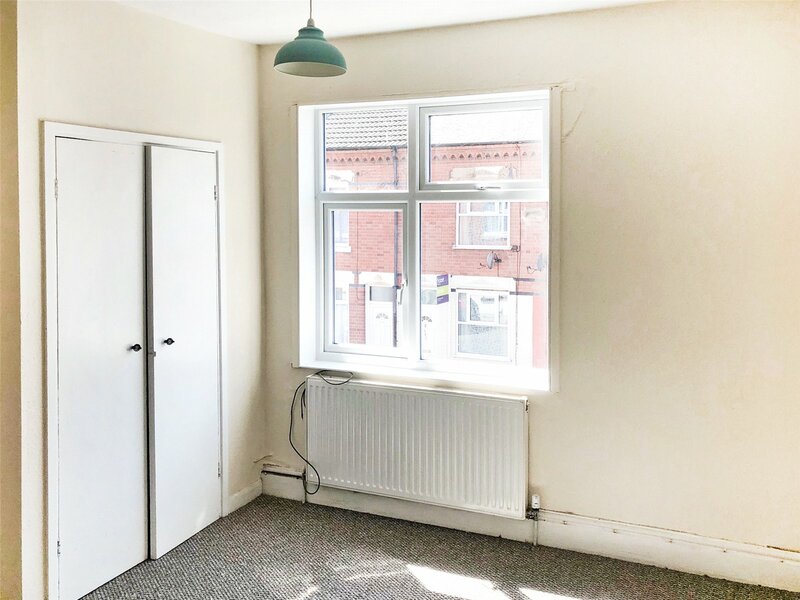 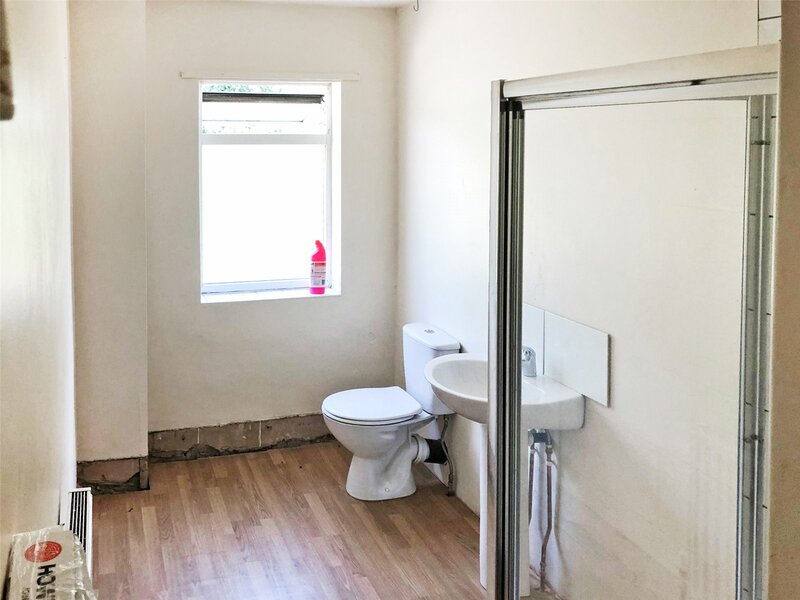 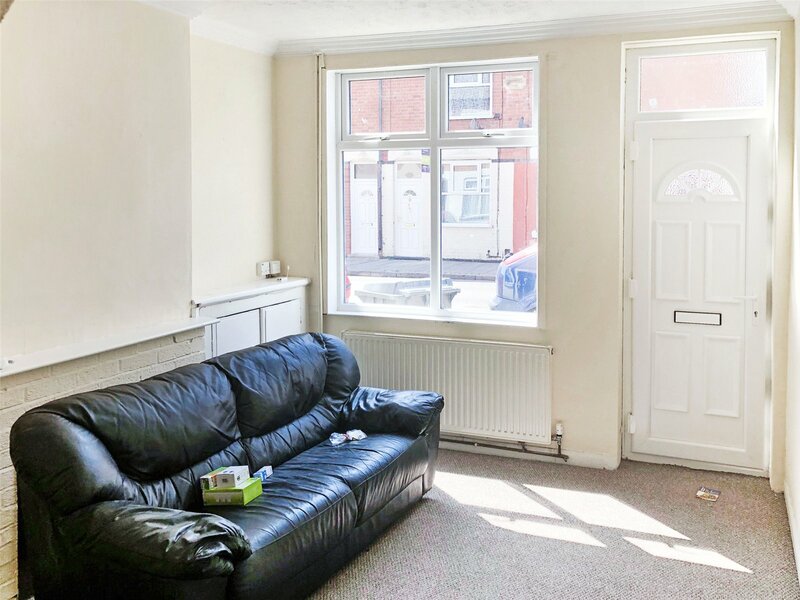 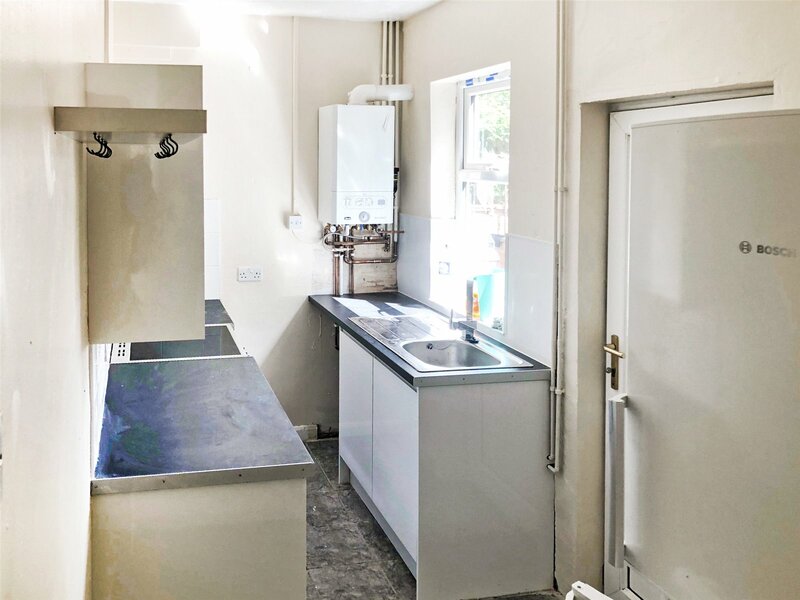 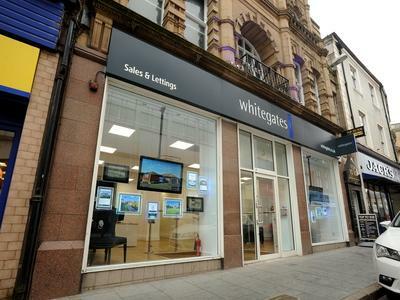 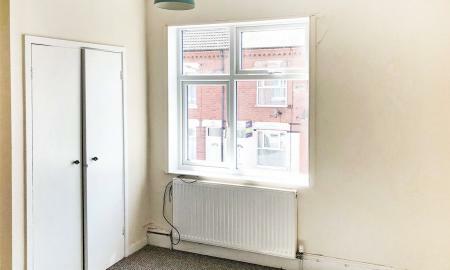 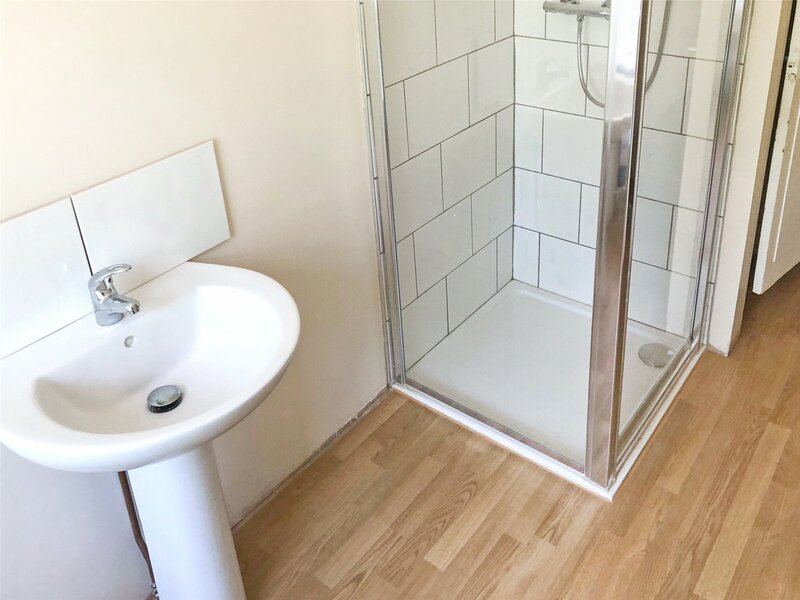 11.1m x 11.1m (36'5" x 36'3") Situated at the Front of the Property with Double Glazed Window, Emulsioned Walls, New Carpets & Wall Mounted Radiator With Two Small Wardrobes. 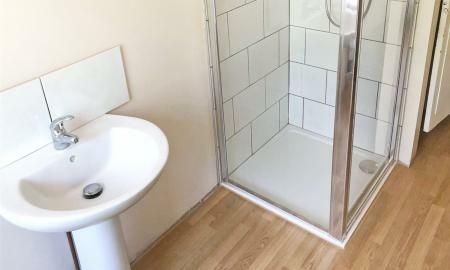 12.0m x 5.1m (39'6" x 16'9") With Wash Hand Basin , Toilet & Seperate Shower Cubicle, Wall Mounted Radiator & Double Glazed Window.